Design (cc by-nc) 2014 Peter O’Doherty. Cover artwork © 2014 Ciarán Ó Dochartaigh. Score/artwork © 2014 Han-earl Park. 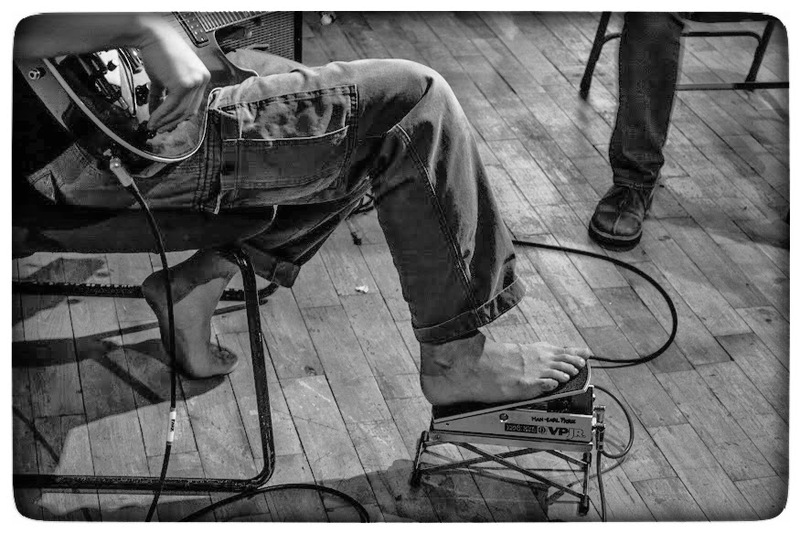 Photo © 2013 Emilio Vavarella. 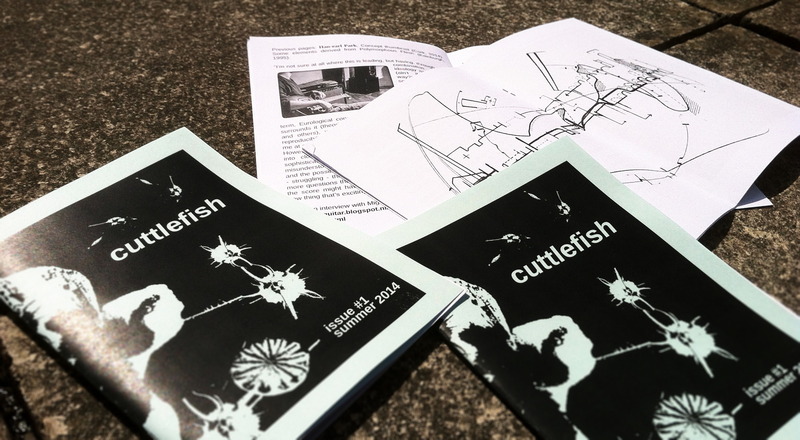 The theme of cuttlefish’s inaugural issue is “work-in-progress (sketches, doodles, journal entries, streams of consciousness…),” and features contributions by Wim Bollein, Laura Duran, Evgeniy Aleksandrovich (=dozen), Graham Holliday, ja’s ink on paper, Daniel Kan, Francisco Martins, Corey Mwamba, Ciarán Ó Dochartaigh, Peter O’Doherty, Han-earl Park, Kiyomitsu Saito, Tom Tebby, Nicolas P. Tschopp, Andrea Valle, Krysthopher Woods and Alice Xiang. 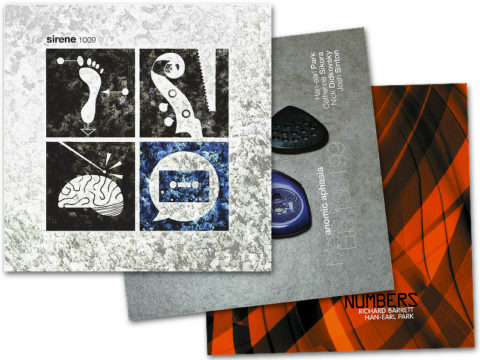 If you are interested in contributing to future issues of cuttlefish, please contact cuttlefish[at]peterodoherty.net.